Do you think improving your leadership performance or one of your key leaders could be valuable to your company’s profitability? Because we so strongly believe in the proven processes and training we provide, we offer a written money back guarantee that essentially eliminates the risk. We want to make sure that you and your organization realize lasting and measurable results from your training investment. 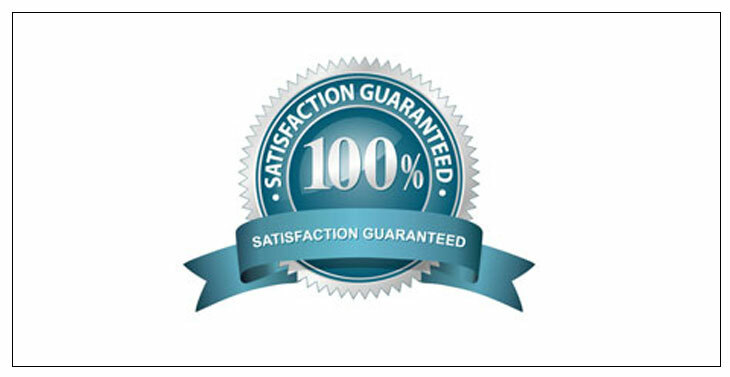 Call today for more information about the advantages and benefits of our No-Risk, Money Back Guarantee! So what's the "catch? ", you might ask. We use the time-proven xLMI Behavior Change Process that aligns behavior changes to individual and organizational objectives. This greatly increases and sustains retention. After our program's conclusion, we recommend follow-up methods to keep the results alive. Many of these follow-up methods may be carried-out internally or you may choose to have our ongoing support. If you still don't believe it or have more questions about our "Money Back Guarantee", please call 614-937-1018!